We believe in our hot tubs 100% and are willing to prove it by offering you the best warranty. A hot tub is a small investment so you should make certain that your investment is well protected. Your purchase from FOREST SPA is 100% secure. Over the years, many of our customers have taken time to share their positive experiences with our products to prove that. 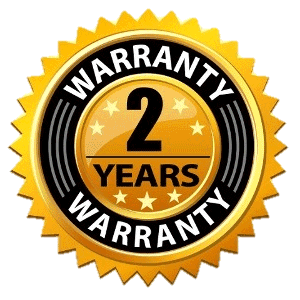 The quality of our products makes it easy for us to provide a two-year warranty against defects in work or material. 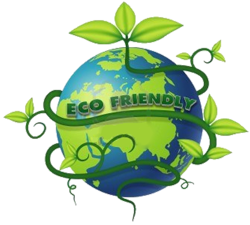 The warranty on electric components (electrical heater, LED lighting or massage system) is limited to one year. During the warranty period any manufacturing defect will be fixed or replaced at our cost and in the shortest possible time. The Plastic interior of the hot tub will not leak, crack, wrinkle, blister, peel or delaminate for two years from the original purchase date. Electrical and mechanical equipment like electrical heater, massage system, water filtration system, LED lighting system with their associated piping and fittings carry a warranty against defects in the materials or workmanship for one year from original purchase date.